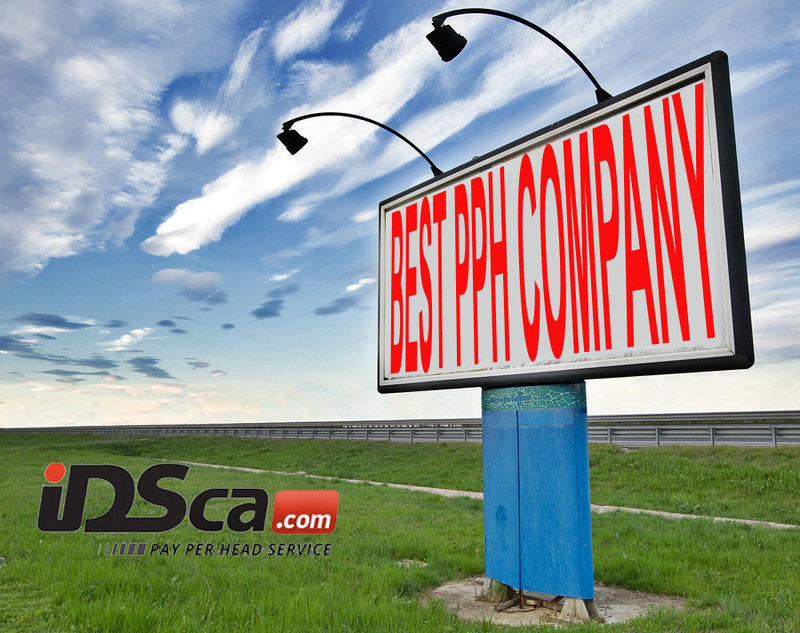 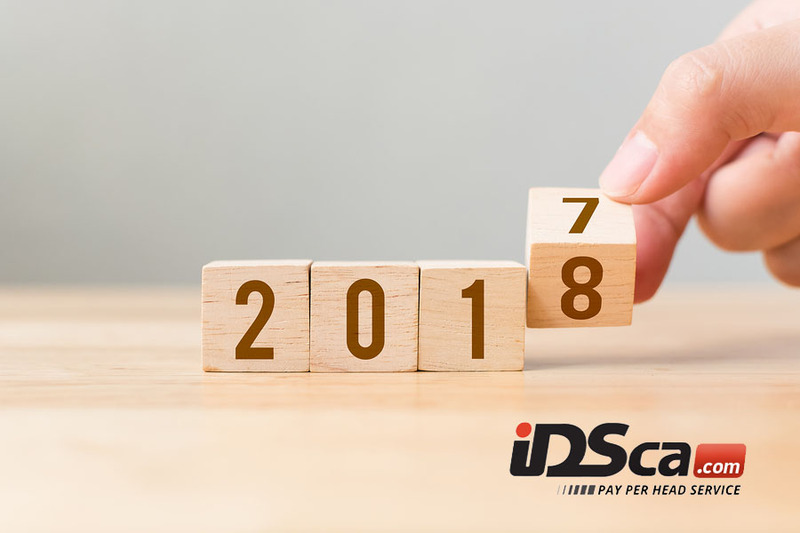 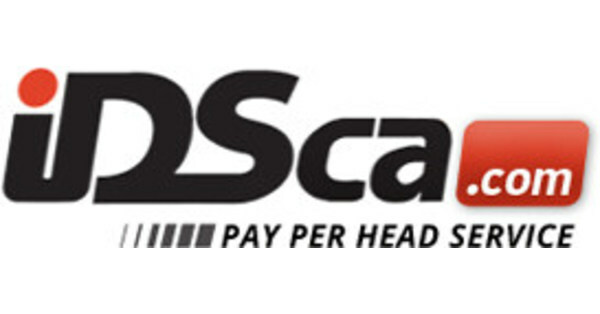 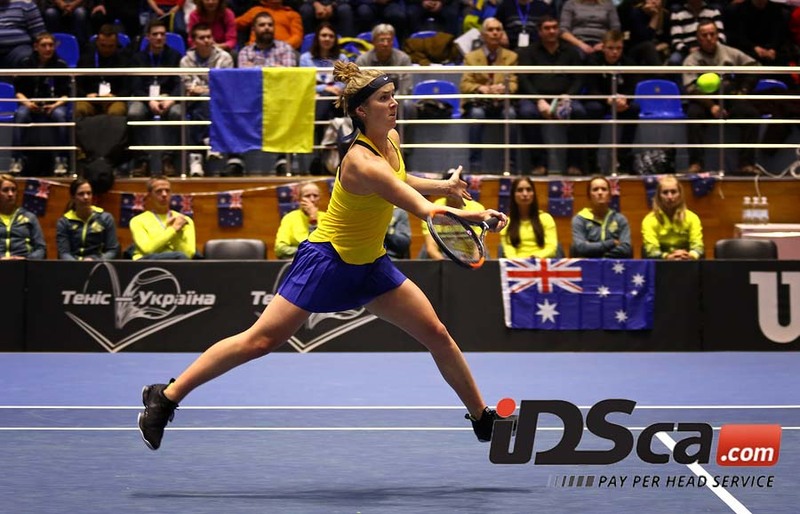 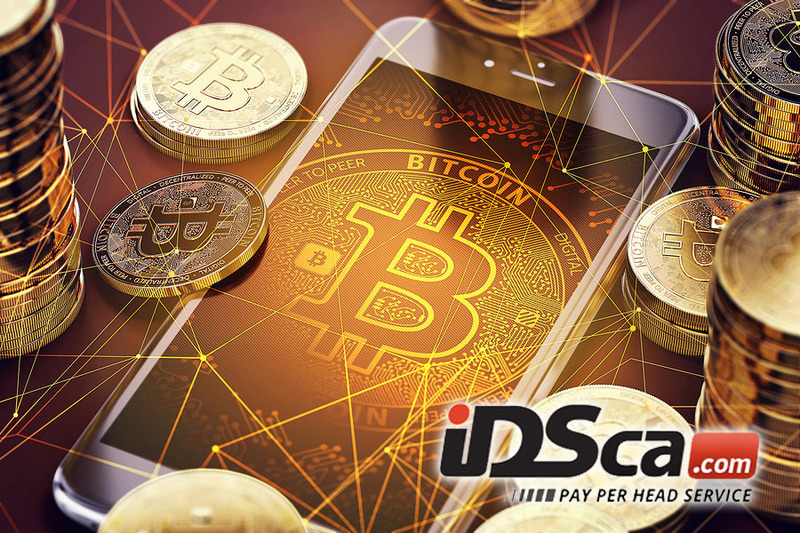 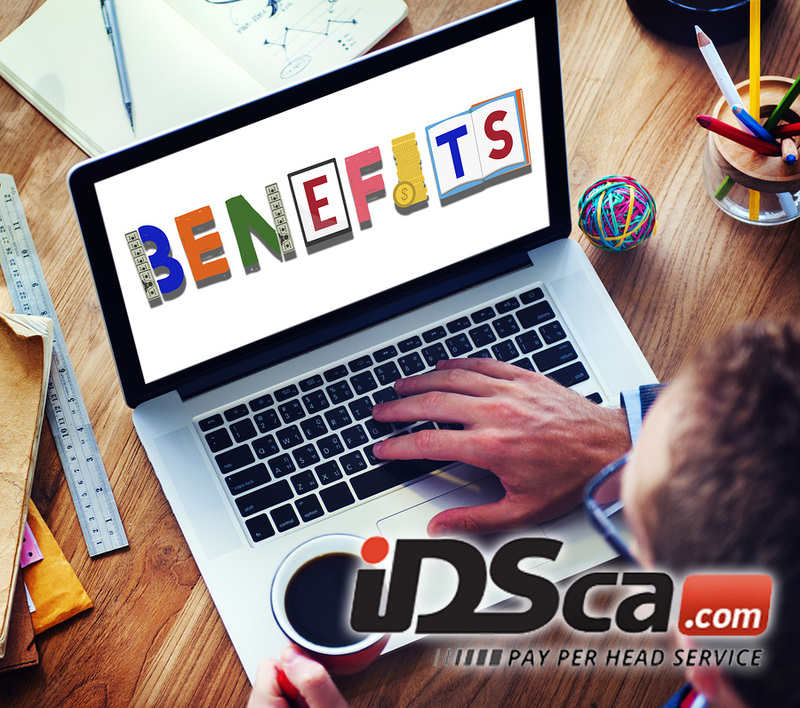 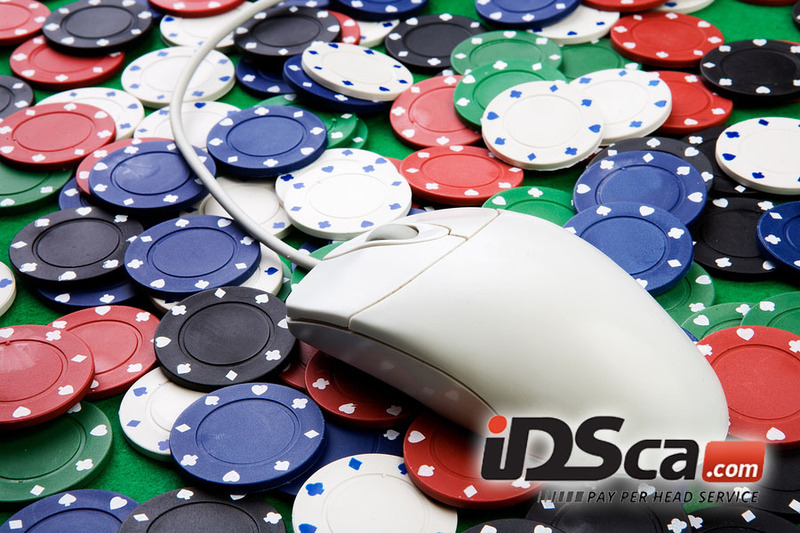 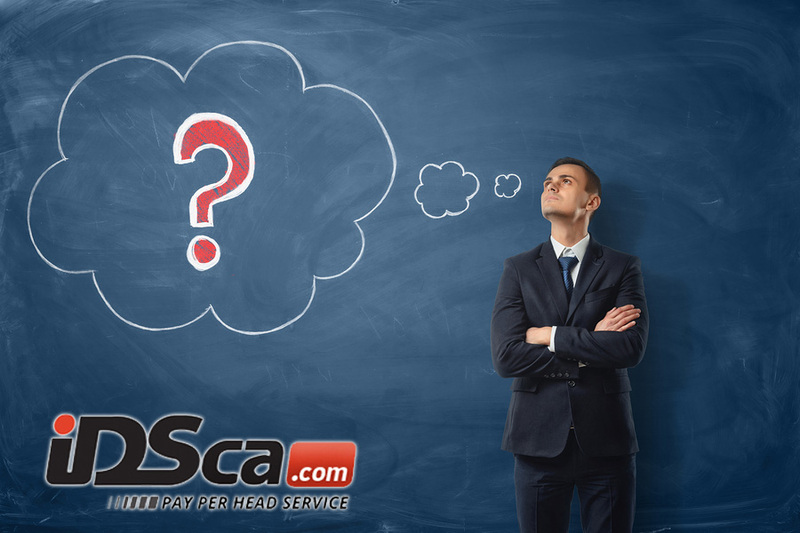 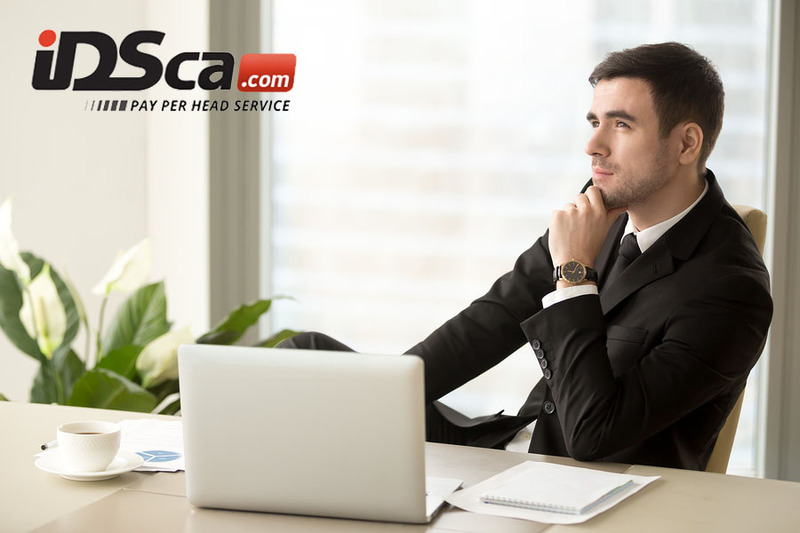 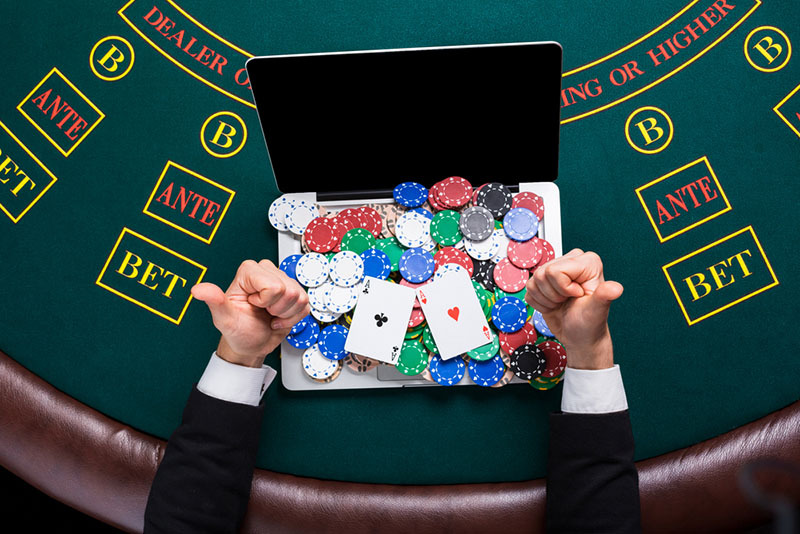 Try IDSca pay per head services and get Fast and Easy Access with our Price per Head Gambling Software. 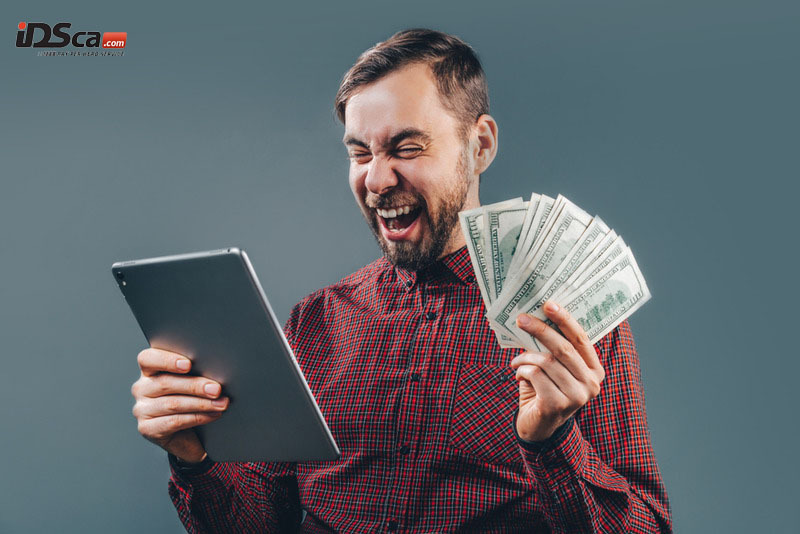 You can sign up for a free one-week trial of our platform on our website so you can take it for a test drive and see how well it works for you. 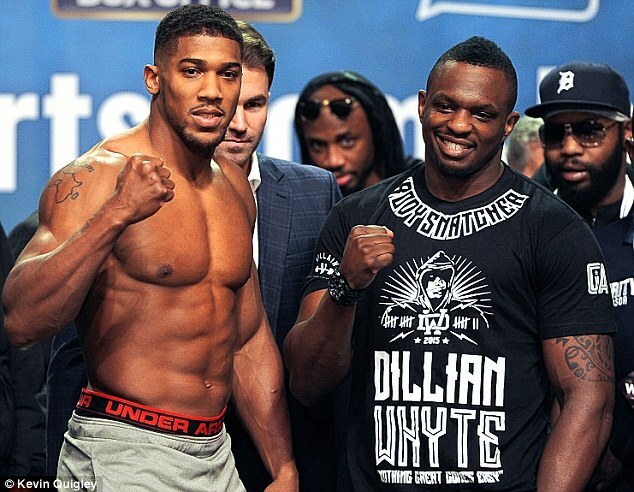 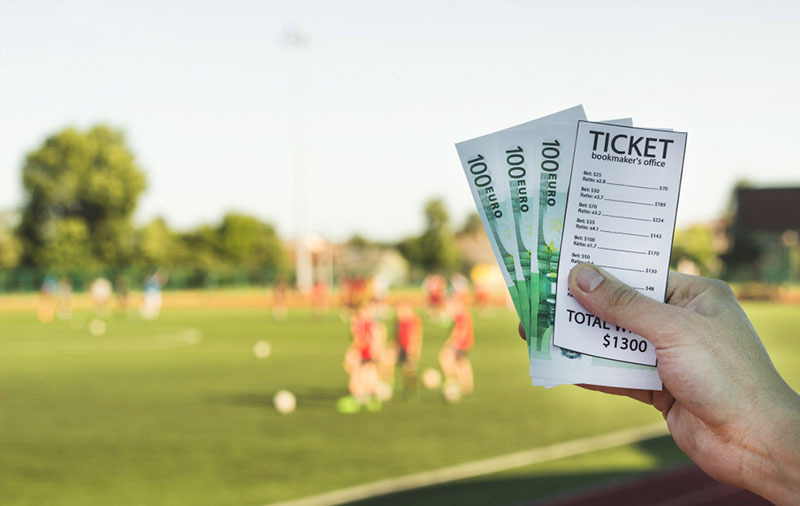 Local bookies are sometimes not easy to be convinced by new ideas when it comes to sportsbook. 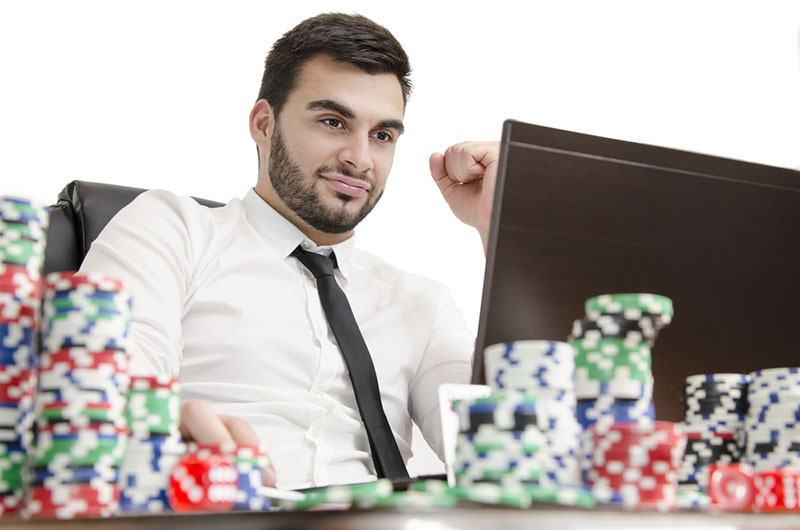 They usually don’t realize how much time got wasted for not taking their bookie business operation to the next level. 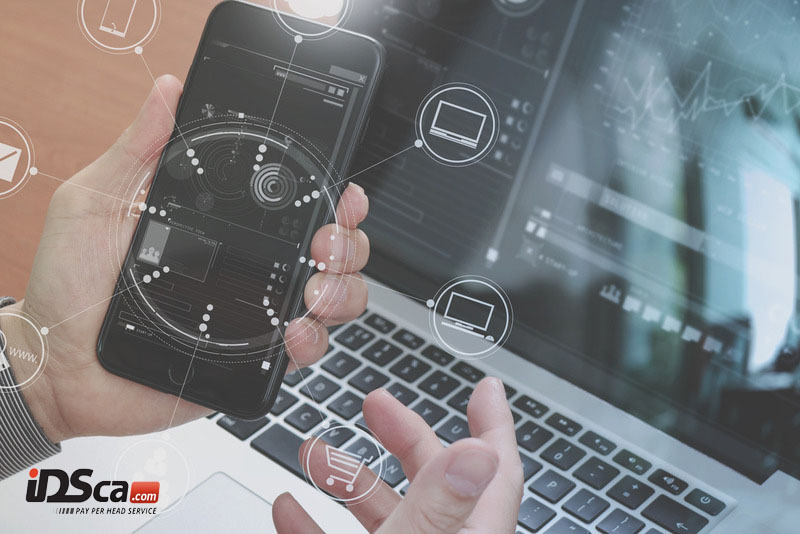 In states where technology is almost included in daily living, running a manual operation is no longer viable….